We'll build it. You'll love it. Remodeling your home is an exciting, but sometimes daunting task. 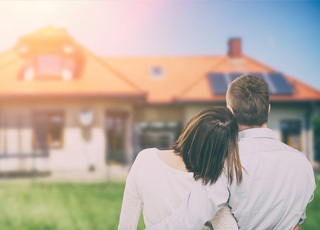 We understand that, and our team at TCW Homes listens carefully to your goals and assists you in understanding the best options for you and your family. 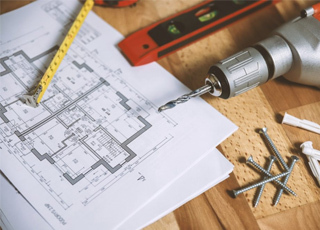 As you make vital decisions throughout the process, our experienced designers and builders will be there to guide you through every step of your project. Schedule an in-home consultation with one of our knowledgeable designers so we can better understand your ideas and inspirations for your renovation project. We want to see your vision. Whether you’re looking for a simple bathroom remodel, or a complete home renovation, we’re here to create something you and your family will love for years to come. When meeting with you in your home, our expert designers will discuss different product and material options to ultimately design a space that is totally, completely and uniquely suited to you. 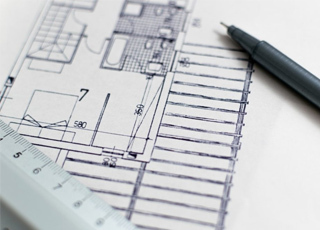 Before construction begins, the final review of your project plan will take place. Materials, budget and schedule are all reviewed to ensure your project meets your requirements. Your dedicated Project Manager will be your single point-of-contact throughout your remodel. They will be there to answer all your questions and to ensure every last detail of your project is properly executed – giving you peace of mind. Next, we bring your project to life! From framing to finishes, our team personally handles every part of your project. Remaining on task, on time, and on budget are priorities. 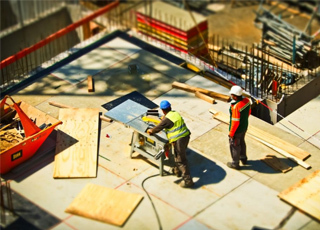 Your Project Manager will keep you up to date on the construction timeline, budget and more. It’s just another way we help you feel comfortable in your new space.